Finding the best chimney cleaning services in Elgin can be difficult, but with ELITE Chimney & Masonry, it doesn’t have to be! 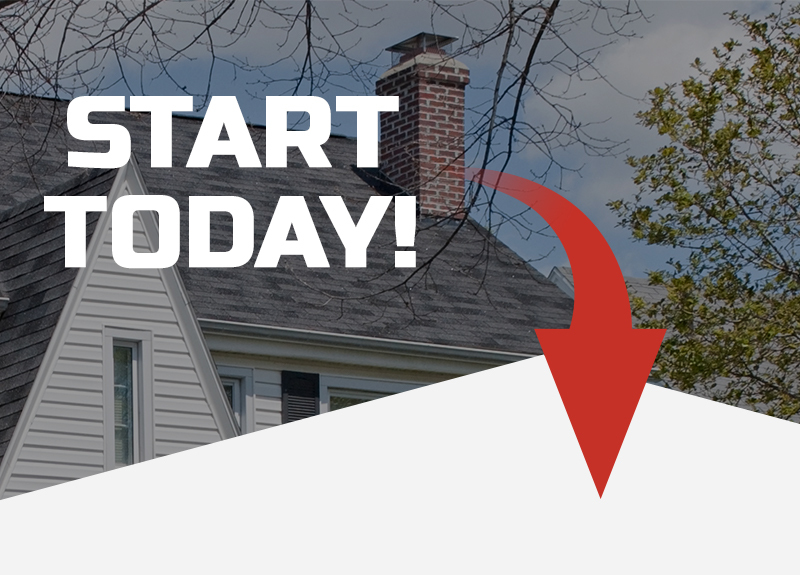 As the top chimney repair and cleaning company in your area, we have served Elgin and the surrounding areas of Chicagoland since 1998, and we continue to do so today. Not only do we offer prompt and thorough service, but we also provide free consultation for your peace of mind. A chimney or fireplace that hasn’t been cleaned or inspected in a number of years can not only increase the likelihood of an unwanted fire, but it can also pose a serious health risk for both you and your family. From chimney mold to smells of creosote, there are many reasons why your chimney should maintain a proper level of upkeep. Instead of putting off your chimney inspection, call the chimney sweeping experts today at ELITE Chimney & Masonry for your free consultation! These are just a few of the signs that your chimney is in dire need of repair or cleaning. However, as we mentioned previously, we will be able to provide you with a more thorough inspection upon receiving your consultation. If your Elgin home requires a little TLC from Chicago’s best chimney sweeping company, then get in touch with ELITE Chimney & Masonry today. We look forward to hearing from you!